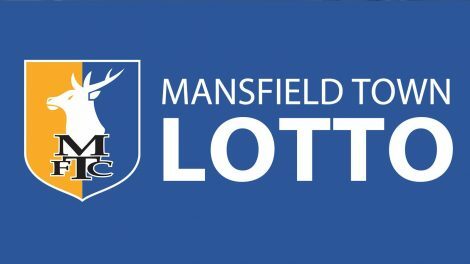 You Can Win £3.4m in the Mansfield Town Lotto! The supporters have the opportunity to win £3.4m in the Lotto tomorrow! The next draw will take place at 5 pm on Wednesday, the 7th of December, so do not hesitate in choosing your numbers now for the chance to scoop the jackpot! If you decide to play now, you can win other great prizes, and the best part is that the added benefit will help to improve the Stags’ fans match day experience at the One Call Stadium. Each of the players has to match six numbers, as well as the ‘star’ number for the larger prize, but life-changing sums of money can be won if you match fewer numbers. The Mansfield Town Lotto is quite simple and straightforward to join, and you can even register in less than a minute, and it costs only £1.50 for a line. The fans can decide how many lines they want to have, as well as how frequently they want to take part. The likelihood of winning the mammoth will increase with the more supporters that enter. Moreover, all of this while still visiting One Call Stadium when the Stags have a match and experiencing the improvements. All you have to do to register or find out Saturday’s results is visit the Mansfield Town Lotto website. Alternatively, you can call 0207 0480306 if you have any questions about the Lotto. The line is open between Monday and Saturday during the hours between 8 am to 8 pm. Good Luck!